The paper deals with the extended capability of a multimedia server to control a video transaction remotely. 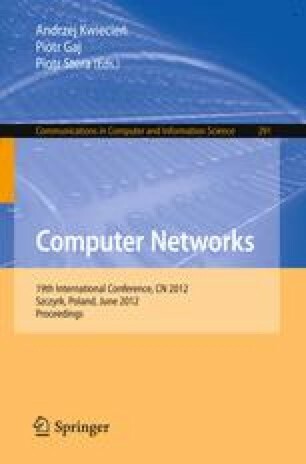 The presented paper is a result of applied research and is a contribution into the INDECT portal which integrates the interactions of SOAP-based web services. The project aims at developing the tools for enhancing the security of citizens and protecting the confidentiality of recorded and stored information and is a part of the 7 th FP EU. We describe a multimedia handling controlled by the client application via web services. We have developed JAVA based software that allows remote control of SW PBX Asterisk through web services and AMI interface. Video files are recorded by smartphones and saved in a repository on the server. The list of stored files is generated automatically and users can replay a particular video file from the server. The names in this list are read to users by means of a speech synthesis. Subsequently, DTMF key input is used to enable making the right choice.